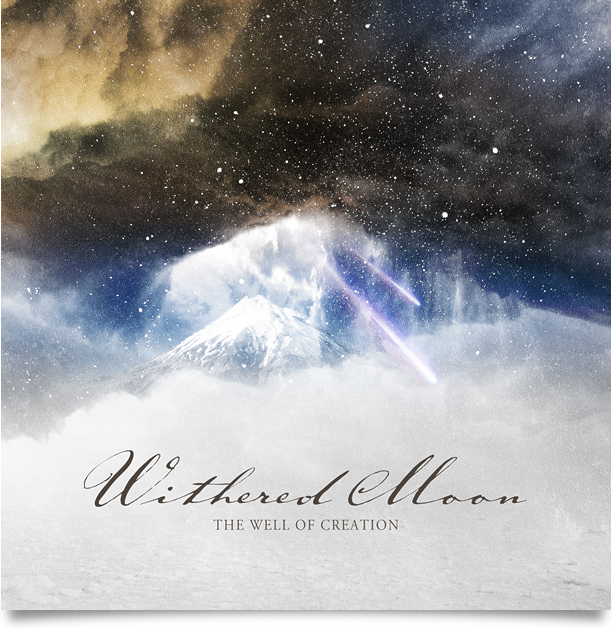 Recorded by Withered Moon in 2014. Drums recorded and played by Dirk Verbeuren. Mixed and mastered by Lasse Lammert @ LSD Studios. All music written by Withered Moon. Guitar Solo written by Lasse Lammert.